Do you love Fishing? In the lakes and ocean? This window decal is perfect for anyone who loves fishing & adventure. The decal can be added to any clean dry surface. It is permanent, and not recommended for walls. This listing includes 1 high quality permanent sticker. If you are looking for more, please contact me. If you would like a custom design please contact me. Measurements: 6" x 5" If you need another size please contact me. 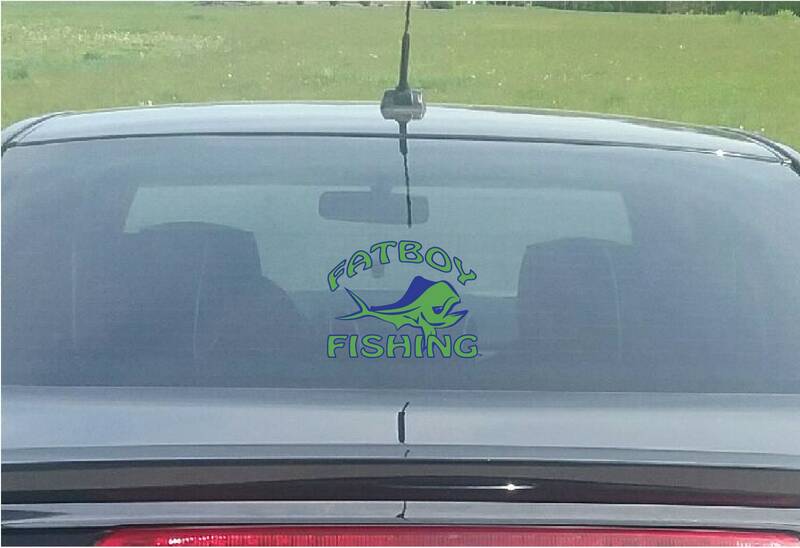 Decals are weatherproof up to 6 years, with no background & Easy to apply instructions are included. 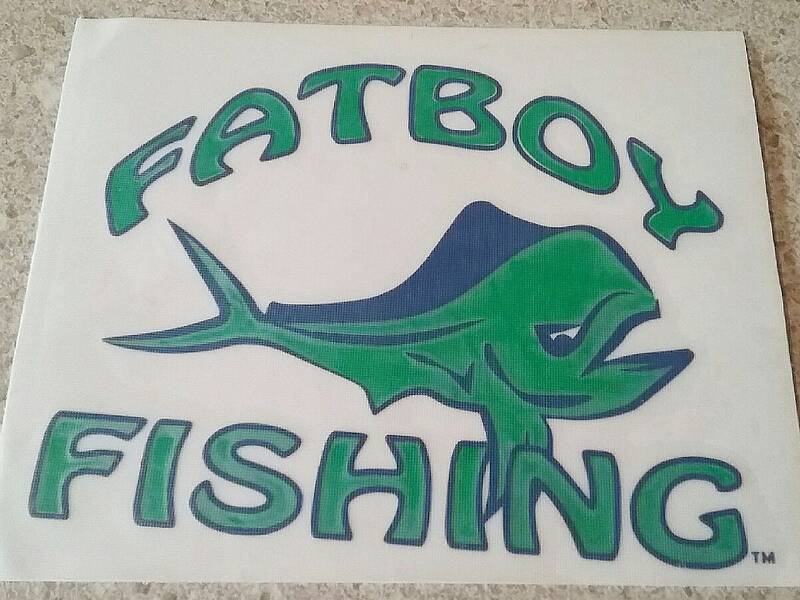 Listing includes decal only. No cars will be shipped with an order. My ultimate goal is to bring a little light into the world one image at a time.